Rigid Tactical infuses our training with Operational and Intelligence real-world experience. Our team currently provides Subject Matter Experts through operations and intelligence services contracts. Currently deployed in Afghanistan, Iraq and Syria. When not deployed, they provide current, focused training assistance to follow-on units at tactical, operational and strategic levels. 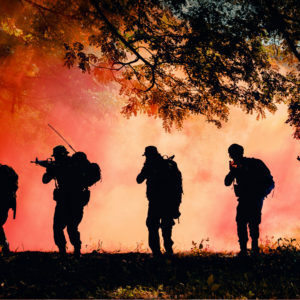 Our team of curriculum developers, master instructors, and logistics support professionals have the demonstrated abilities and integrated processes to perform the full range of training and training logistics operations to support successful outcomes for geographically dispersed participants working in dynamic and evolving environments.